Preschem has been receiving a few questions via email asking, “How tall is a Power Pole?” It’s an interesting question. The answer is based on many variables, so has no one specific answer. Lets explain and get to the bottom of this. Firstly, we are only going to talk about timber poles. This discussion is not about concrete or steel/concrete “Stobie” poles used in South Australia and the Northern Territory. Sooner than you think, the warm weather of spring and summer will return. Everyone will be looking forward to entertaining on, or simply enjoying their timber deck. So that means it’s time to start planning the deck preparation as part of its maintenance. After all we all want our decks liking like it did when it was first installed all those years ago. But before you start oiling you have to prepare the deck to get a great result. This means removing the dirt, grime and the UV weathering that has built up. The best means to do that is to use Preschem’s Grey Deck Cleaner. This is a mild oxalic acid based cleaner that restores your deck to the “as new” colour. This doesn’t take long and you’ll need an hour or so. And I’ll let you in on a little secret. When I did my deck at home last year, it had been 2 years since I last done it. So I’m going to take you through this process step by step, with photos along the way. Preschem is proud to announce the launch of its new look website. This has been some time in development, as we wanted to maximise your browsing experience, allowing you to find the right information FAST! Both the look and feel will be completely new, but the advantages are that this new design allows us to update regularly with news and “How To” articles on timber decay, timber preservatives, selection of timber and timber finishes. Preschem has just completed its first instructional video for its of DIY, home handyman timber preservatives and exterior timber finishes. 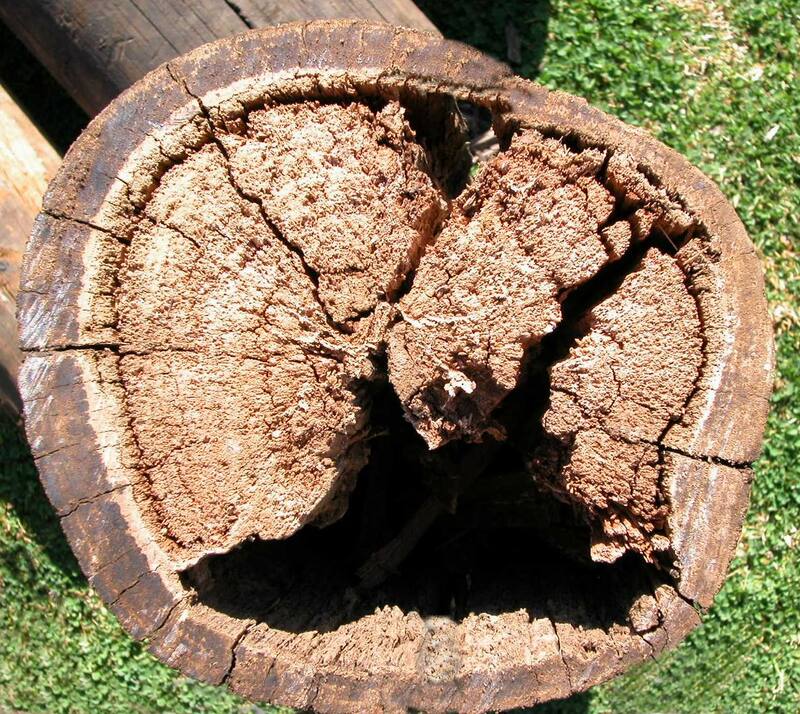 Don’t forget to visit No-Rot pages to get better understanding about No-Rot Product. Preschem is proud to announce the relaunch of Radial Timber Sealer in a brand new and improved formulation. This new product will seal any hardwood from moisture while still allowing the timber to grey weather naturally. Go to the new Radial Timber Sealer page to learn more or check out our MSDS & Tech Data page. Did you know that Preschem is part of a larger business group that specialises entirely on Timber? The other businesses include Radial Timber Australia, which is the timber mill in Gipsland that manufactures cladding, decking, screen boards and posts. All Radial Timber is sourced from sustainable plantation and managed forests of durable Victorian hardwoods. The three most commonly milled species are Silvertop Ash, Yellow Stringybark and Southern Mahogany. Radial Timber Sales in Dandenong South is the retail arm of the mill. Radial Timber has been featured in some of Australia’s biggest and most prominent architectural projects in recent years, so check out their projects and photo gallery page for inspiration. The last business in the group is Outlast Timber based in Mordialloc. Outlast is a timber retailer that specialises only in durable Australian sourced timbers such as Ironbark, Redgum, Spotted Gum, Cypress Pine and the Radial Timber range. 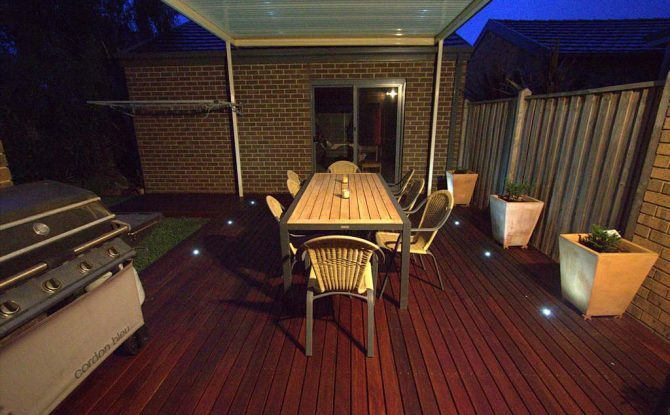 Outlast timber is the perfect place to shop for those small DIY projects through to large commercial landscape or building contracts such as decking, pergolas, al fresco areas and general landscaping where durable, long lasting hardwood timber is a must! Please note that Preschem will close for trading from midday Thursday 21st December and re-open at 9am on Monday 7th January. For our retail and commercial customer, please ensure that your orders for Christmas are placed no later than Monday 17th December to ensure that they arrive prior to Christmas. After that date, we cannot guarantee consignments will arrive in time. Preschem would like to take this opportunity to thank our customers for your support over 2012 and wish you all a Merry Christmas and safe and prosperous New Year. Ever wanted to know the the methodology and management philosophy of treating power poles? Preschem has now put this valuable training video for utilities who use eucalyptus species or other hardwoods in their electrical distribution and transmission poles on Youtube. Part 1 introduces inspection techniques of timber poles for wood decay detection and highlights other common problems encountered such as termites. 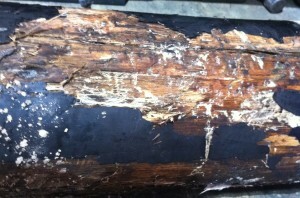 Don’t forget to visit Pole Management pages to get better understanding about Pole Treatment. Preschem is excited to announce that the DIY Clear Timber Finish and Timber Preservative product range can now be found in the new Masters Home Improvement stores. There are now over 20 stores open around Australia. To find your nearest Masters store, click on to the stockist locator page. Preschem is updating the store list locator monthly to include the latest Masters store openings.